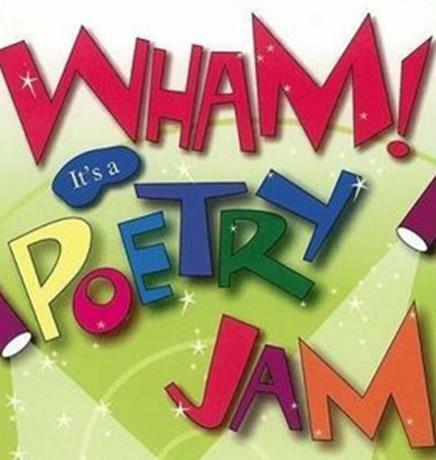 Do you like to write poetry or do you have favorite poems you like to read? Then Junior Jam is for you! Bring your family and friends and get to read in the St. Johnsbury Athenaeum main Art Gallery! Arrive between 6:00—6:20 p.m. to enjoy pizza and cookies. Poetry readings begin at 6:30 p.m. in the St. Johnsbury Athenaeum Gallery. Elementary and Middle School students who would like to be on the program, please contact Adele West-Fisher, Youth Services Librarian, at awestfisher@stjathenaeum.org. There will be an open mic time at the end of the program for students that get inspired at the Jam!